Companies who are looking to grow are being encouraged to look at Novus Seaham, located one the region’s fastest growing business communities. 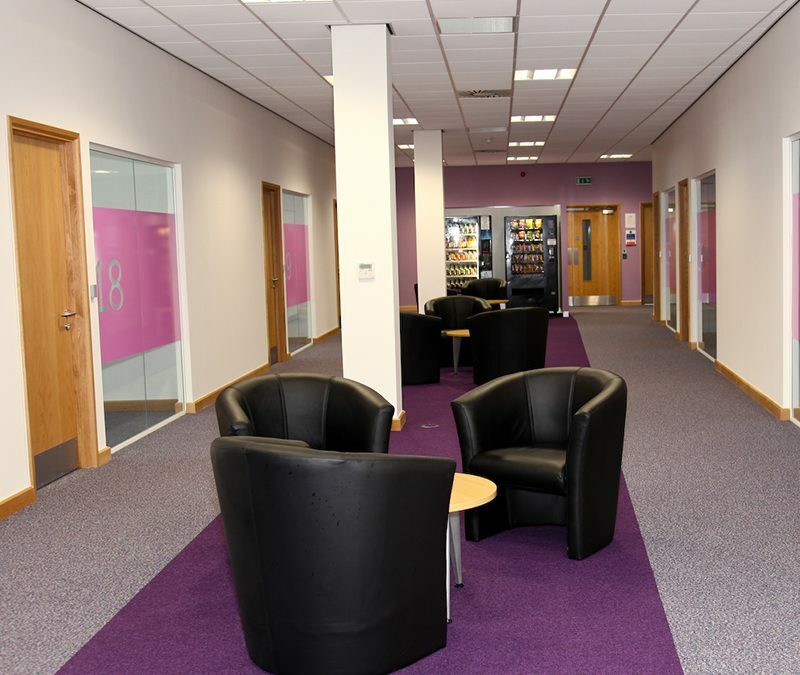 The EDBS office building at Spectrum Business Park has corporate and serviced office space available, for sole traders and growing micro and SMEs, right through to larger established regional and national companies. The park is located just off the A19 with views of the North Sea and the stunning North East coast. Businesses located alongside EDBS’ facilty at Spectrum include Northumbrian Water, County Durham Housing Group, BE Group, Great Annual Savings, ResQ, Andrew James Ltd and Durham County Council. Denise Fielding from EDBS said: “As a business community Seaham is thriving, and nowhere more so than here at Spectrum where our Novus facility is based.